And that is why I fell in love with Miss Fishers Murder Mysteries on PBS. The books are by Australian author Kerry Greenwood. I intend to buy one but Barnes and Noble who keeps touting them on PBS have none in stock. Odd, huh? With wit, humor and intelligence this mystery series really has captivated me. Miss Phryne Fisher is a rich beautiful and highly intelligent socialite with more skills than James Bond. She speaks several languages including Mandarin and Russian, She flies planes, cracks safes, knows Judo, how to shoot, and can do a rather good fan dance. So after Finishing School and unable to really stand her brutish father she came home to Australia from England. And she quickly fell into a murder. After working with the stoic but wonderful DI Jack Robinson, saving Dorothy, a maid from being a convicted of a crime she did not commit and hiring her as her companion which included such difficult tasks for the innocent young woman as using the new fangled invention the telephone. As well as the fun of a great mystery and great acting the wardrobe is to drool over. She wears these amazing costumes of ’20’s like a second skin. The clothes are stunning. But for a romantic like me there is also romance galore. Dorothy (Dot) played by Ashleigh Cummings and Constable Hugh Collins played by Hugo Johnstone-Burt, started out with Hugh arresting her and slowly but sweetly they fall for each other. Phryne and Jack are also a romance but of the kind that will seem familiar for people who watched such shows as Remington Steele and Moonlighting. Slow and electric and quite delicious. She is a very modern woman not only does she work as detective but she has a string of lovers and loves adventure and trouble. 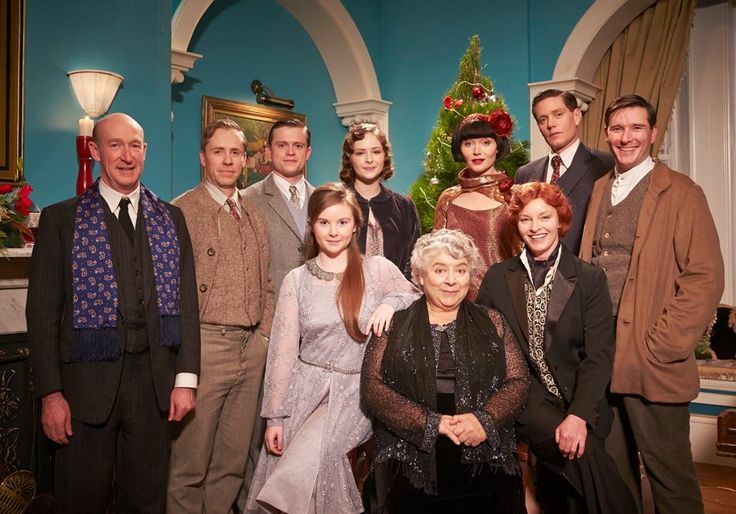 With all that, the part that is truly touching is that she brings together a family of sorts, which also includes; her butler called Mr. Butler, her Aunt Prudence, her best friend Dr Elizabeth “Mac” Macmillan and her ward Jane. I very highly recommend it! 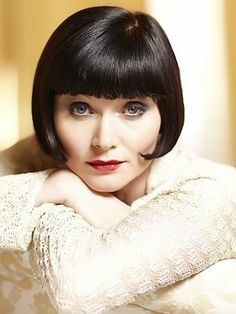 Phryne Fisher (Essie Davis), an independent, glamorous private detective, who is determined to solve any crime. 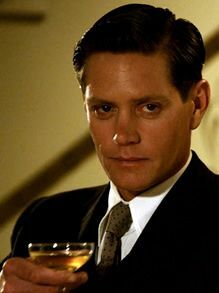 Detective Inspector John “Jack” Robinson (Nathan Page), a detective who works reluctantly with Miss Fisher. Dorothy “Dot” Williams (Ashleigh Cummings), is Miss Fisher’s companion (i.e. one employed to live with and serve another). Dot is a devout Catholic. 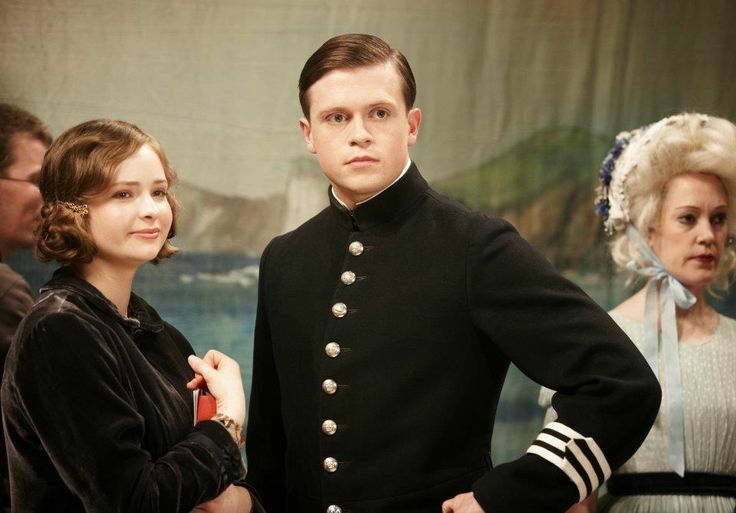 Constable Hugh Collins (Hugo Johnstone-Burt), is Inspector Robinson’s right-hand-man, and Dot’s beau. Mr Butler (Richard Bligh), is Miss Fisher’s loyal butler, an excellent household manager who provides good advice when needed. Bert and Cec (Travis McMahon and Anthony Sharpe), are two working-class friends and devout communists, who often assist Miss Fisher’s investigations. Dr Elizabeth “Mac” Macmillan (Tammy MacIntosh), is Miss Fisher’s close friend and doctor at a women’s hospital in Melbourne. Jane Ross (Ruby Rees-Wemyss), is Miss Fisher’s ward, who shares the same name with Phryne’s deceased sister. Aunt Prudence (Miriam Margolyes), is Miss Fisher’s aunt and a reputation-conscious society matron.